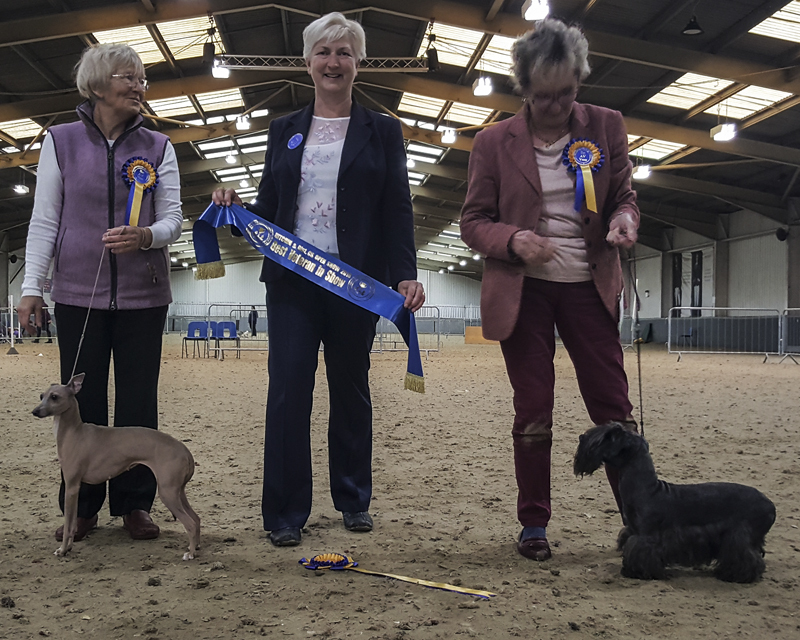 Thank you to all the exhibitors for your entries, we ended up with 842 dogs making 1316 entries which is up on the previous year. We hope you all had a lovely day and congratulations go to the top winners. We would like to express our thanks to all the generous sponsors of our show. To all those who have donated cash prizes, we had over £600 of prize money on offer in 2018. 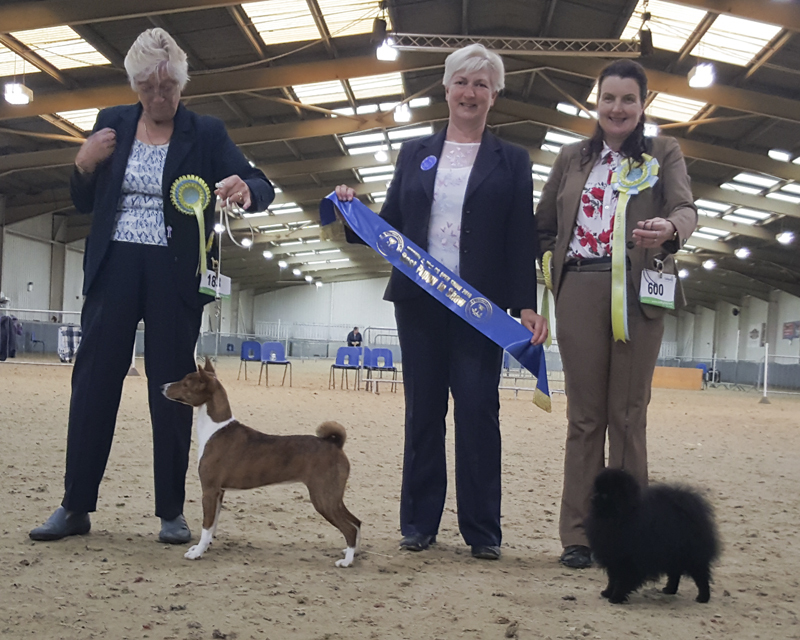 To Cobby Dog for their help and for providing ring numbers, prize cards and food for some lucky winners. To Tony Kett for providing the hand wipes for the judges. If you would like to sponsor some classes or donate something for our next show please contact the Secretary. Thank you. Meanwhile, we will still be running our monthly match night on the 3rd Tuesday of each month at The Westmill Community Center in Hitchin. Details available here. 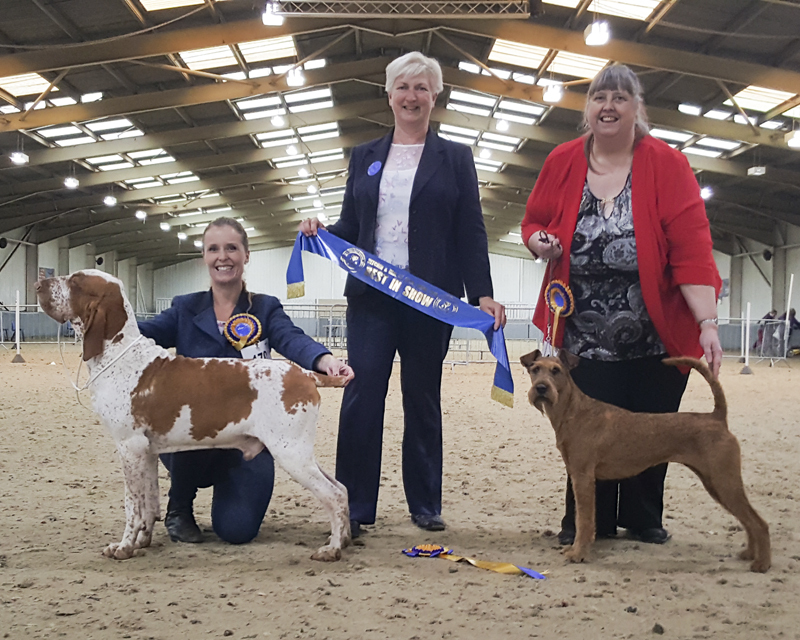 Hitchin and District Canine Society was established in 1949 and over the years there have been a number of people who have worked hard to keep the Society alive with their passion and devotion to dogs. It was formed to encourage and facilitate the showing and breeding of healthy dogs. We hold an annual open show in October and our monthly matches held on the 3rd Tuesday of each month. For further details please contact the secretary.